The city of New York, home to Columbia University, and the city of Mumbai, where one of eight Columbia Global Centers is located, are big global cities teeming with diverse publics and cultures. They are the financial hubs of the world’s largest democracies. They are the sites for media invention and dreams. They are commonplace and overexposed and yet unfamiliar and changing, open to new migrants, goods, ideas at times and yet closed and inward-looking at others. The Center has started a series of investigations into public knowledge and information in both cities with a view to understanding how knowledge resources may be shared equitably, how they may be inclusive and open, and how they may improve efficiency and functionality. 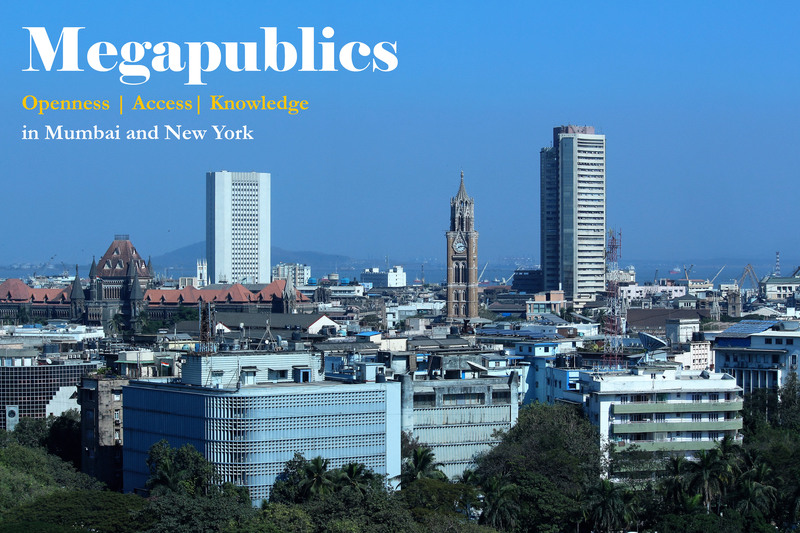 We have organized three programs in this series, beginning with a public lecture by Dr. Paul le Clerc entitled “Digitization, Openness, and the Remaking of the New York Public Library” which was followed by a discussion with leaders of three library institutions in Mumbai. Next, we hosted a workshop on geospatial technology and its use in urban planning in both cities that was targeted specifically towards policymakers, urban planners and innovators. Our third program was a moderated conversation on the "Making of Film Festivals" between Dr. Richard Pena, Columbia University Professor of Film Studies and Director of the New York Film Festival for 25 years and Anupama Chopra, the current Director of the Mumbai Film Festival, which was aimed at showcasing the challenges of creating audiences and institutional sustainability for international film festivals. Drawing upon his personal experience of 25 years as the Director of the New York Film Festival, Columbia University Film Studies Professor Richard Peña outlined the genesis and idea of the film festival. 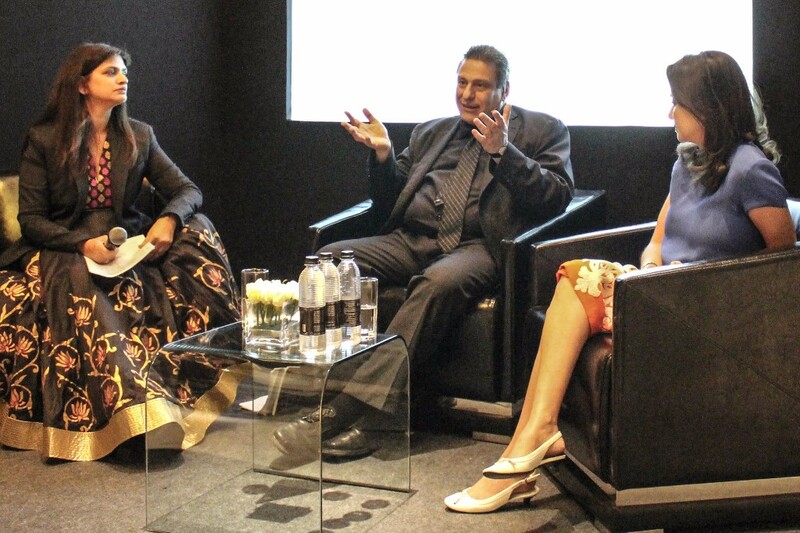 The talk was followed by a panel discussion with Anupama Chopra, Director Director of the 17th MAMI (Mumbai Film Festival). 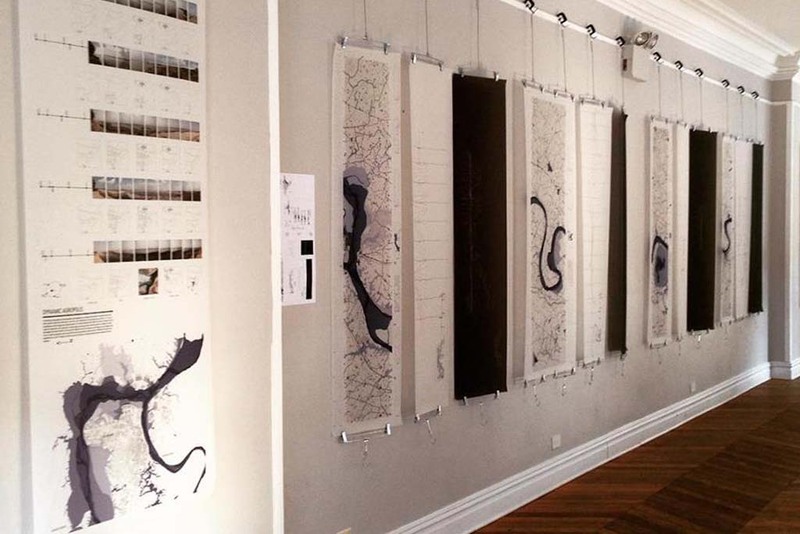 The South Asia Institute at Columbia University in the City of New York and the Columbia Global Centers | Mumbai organized a talk and exhibition of Anthony Acciavatti’s decade long project to map the most densely populated river basin in the world. His book, Ganges Water Machine is a dynamic atlas of the Ganges River basin—the first such comprehensive atlas in half a century. Columbia Global Centers | Mumbai and Jnanapravaha Mumbai organized a reading of the play 'The Prophet and The Poet' by Anmol Vellani and Akeel Bilgrami. 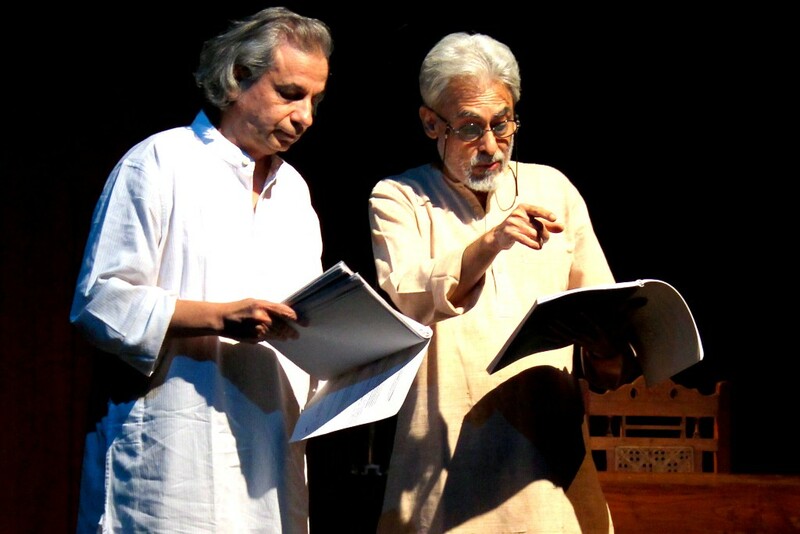 The play is based on the correspondence between Gandhi and Tagore which is among one of the most intellectually, politically, and affectively exciting conversations ever to be published. Read an interview with Professor Bilgrami. Improved air quality in Indian cities is a primary need for healthy living environments amidst rapid economic development. Currently, air quality in major Indian cities is amongst the worst in the world. 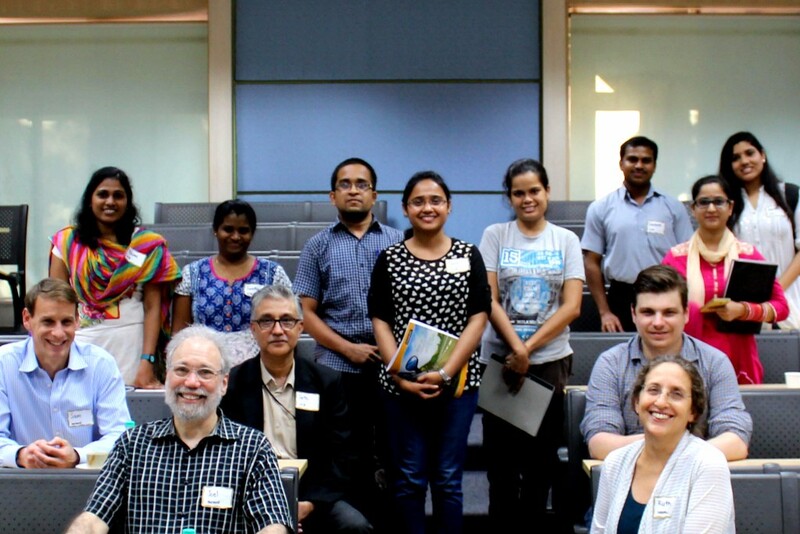 Columbia Global Centers | Mumbai facilitated a planning activity as a two-day workshop on collaborations for developing the science base for improved air quality in India with Professor Ruth DeFries. A Conversation with APAR GUPTA. Copyright © 2016 Columbia University, All rights reserved.